When it comes to Apple devices, it is not only the products that create hype. 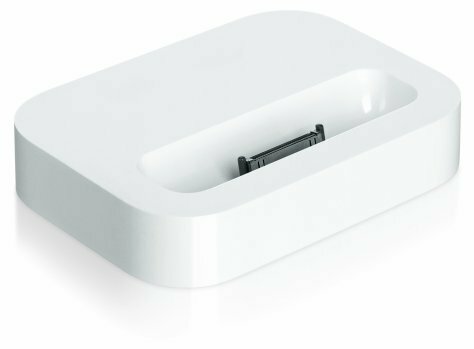 Even accessories for Apple’s iPhone/ iPad are quite funky, out-of –the world and pretty exciting. We have talked at length about Apple’s iPhone/iPad covers. But that is just scratching the service when it comes to looking at the accessories available in the market. 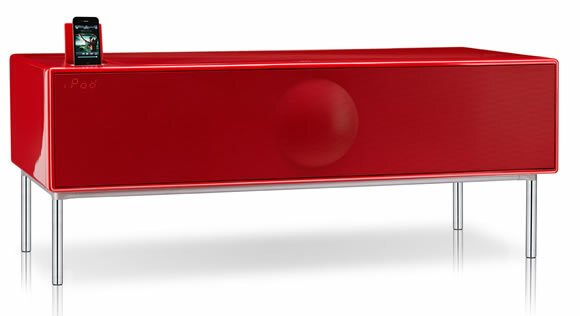 One of the accessories that really excite us are docks. Agreed, docking stations or docks are pretty common now. They even come with many phones as boxed accessories. But besides offering music playback or charging , what else can a dock offer? On second thoughts, quite thoughtful of them to include the ladder. At least you can get your daily workout while changing tracks! 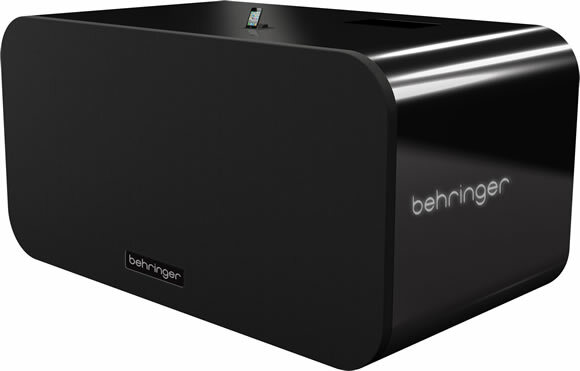 Behringer iNuke Boombox: If you are fond of breaking the neighbors windows by blasting out tracks through your iPhone/ iPad, the Behringer iNuke Boombox is the best thing you can lay your hands on. 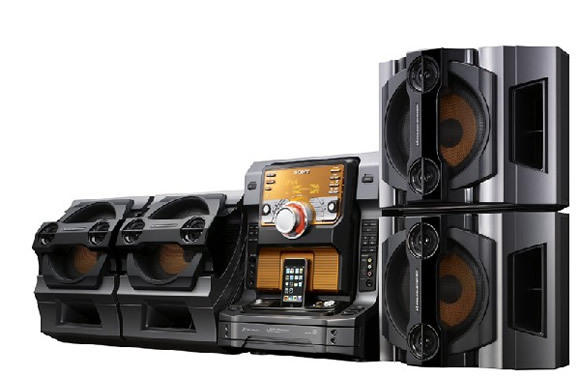 It measures 8 feet by four feet and blasts out 10000 Watts. The price, though will blow you away. Rs.15,00,000. BTW, don’t forget to notice that iPhone perched on the top of the dock. 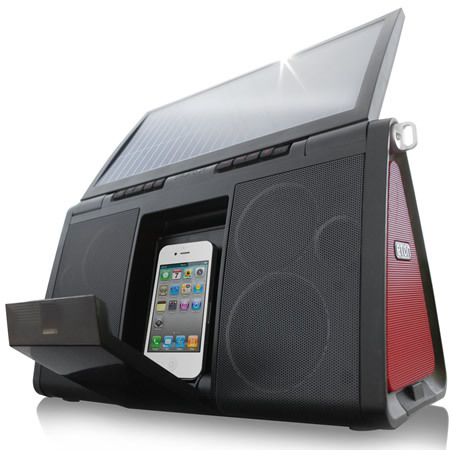 Eton Soulra XL sound system solar-powered: Eton Soulra XL is the right dock for India. 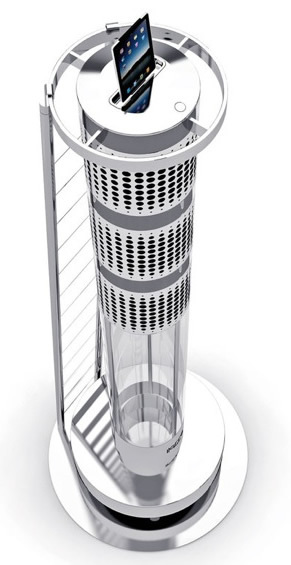 It looks sleek and uses solar charging for power. You ca just sit at the terrace or go out for a walk and the Eton Soulra XL will serve as a great companion with its 8-speakers and also a shield for your iPhone or iPad to protect it from dirt and grime. Rs. 15,000.